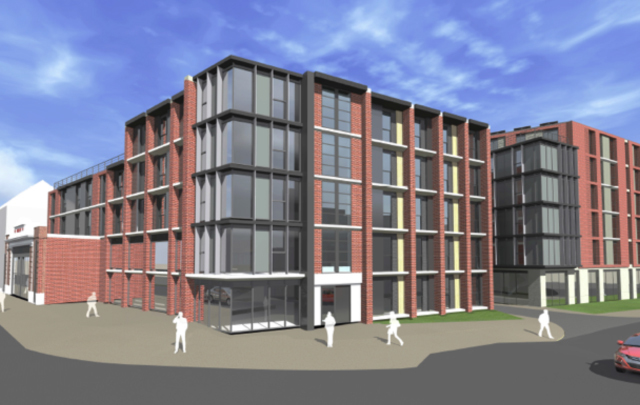 Centrally located in Leicester opposite De Montfort University campus, Southgates is a new build student residential scheme. The site was purchased with planning consent for 500 units but has been thoroughly reworked internally to provide 570 units and improved amenity space on offer to students. The scheme is to be built out and an operated as a long term investment for Viridis client investors.